Here at Waiuku Early Learners our philosophy is influenced by relationships. We are a small boutique mixed age centre that thrives on the values and diversity families bring with them. Our inclusive practice sees all children welcomed, supporting them in reaching their full potential. Whānau are encouraged to share experiences beyond the centre, helping teachers extend the important value of belonging, enriching the practice of Ako where tamariki become both teacher and learner. Whānau are welcomed to a home away from home by our select team of professionals that value the importance of reciprocal relationships reflecting dedication and authenticity in creating a sense of belonging for all. 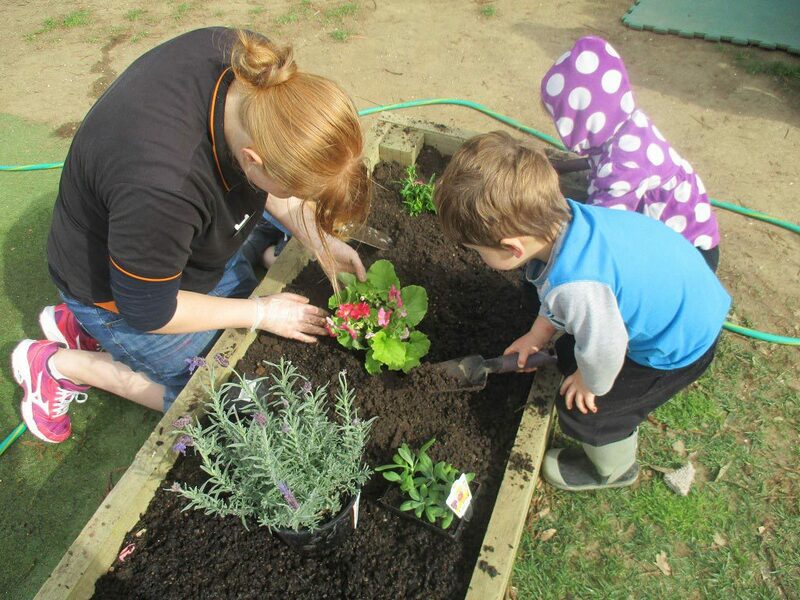 When choosing Waiuku Early Learners you are choosing a mixed age setting where we foster relationships and value the contribution of individuality. Early Learners advocate the freedom of personal expression through all areas of play. We see this as a celebration of ‘who our children are’. Tamariki learn social and emotional skills to prepare them for a life long journey of discovery in an ever-changing world. They will experience a world beyond the centre, and by making connections and ensuring continuity we hope to equip them with knowledge to make their way in life. Our extensive environment is viewed as the third teacher providing plentiful open-ended play, exploring Jurassic world then setting sail on the seven seas is only a small glimpse into what our outdoors has to offer. 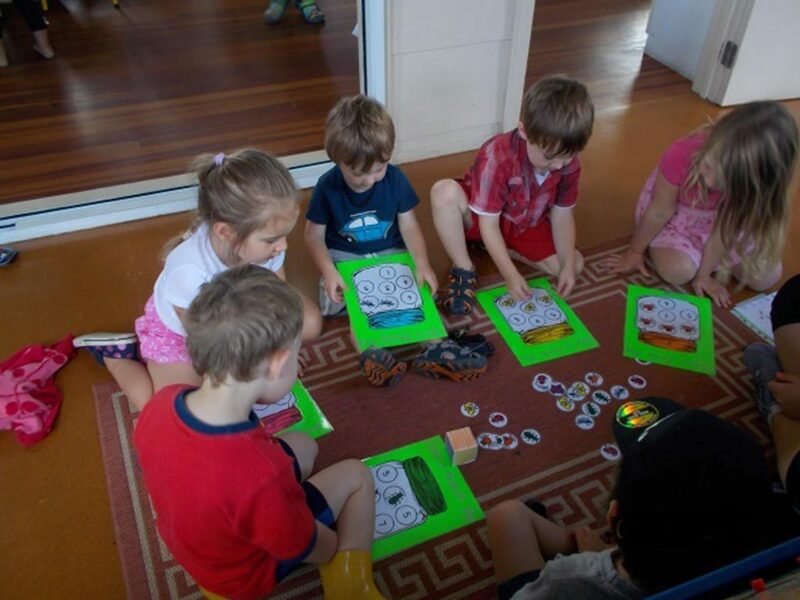 Early Learners encourages self-regulation for Tamariki, enabling them to explore and develop working theories. Tamariki will be encouraged to take calculated risks, developing their sense of independence. We acknowledge play as both purposeful and non-purposeful. When you walk through the centre, learning is visible in all areas of play. This is a language rich centre where we use daily experiences throughout the environment to encourage exploration and wonder. Learning is underpinned by the NZ Early Childhood Curriculum Te Whāriki (2017), holistically viewing the child as a whole. Exploring the social and cultural diversity which is enriched by the community we live in. We see our Kaiako as the most important resource the centre has. Our teachers observe, record and assess children’s learning throughout the day, over time building an insight into who our children are. 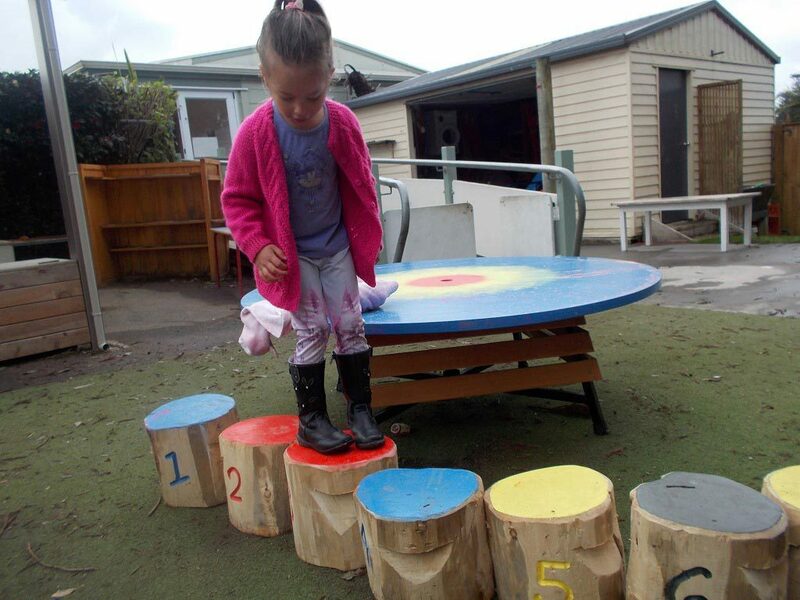 Through play we instil the enthusiasm for learning, we offer sharing times, where tamariki come together, learning values and respect for others. In preparation for the next learning journey as Tamariki transition to school, Kaiako will introduce exciting new skills, while extending on the skills they have brought to the centre.